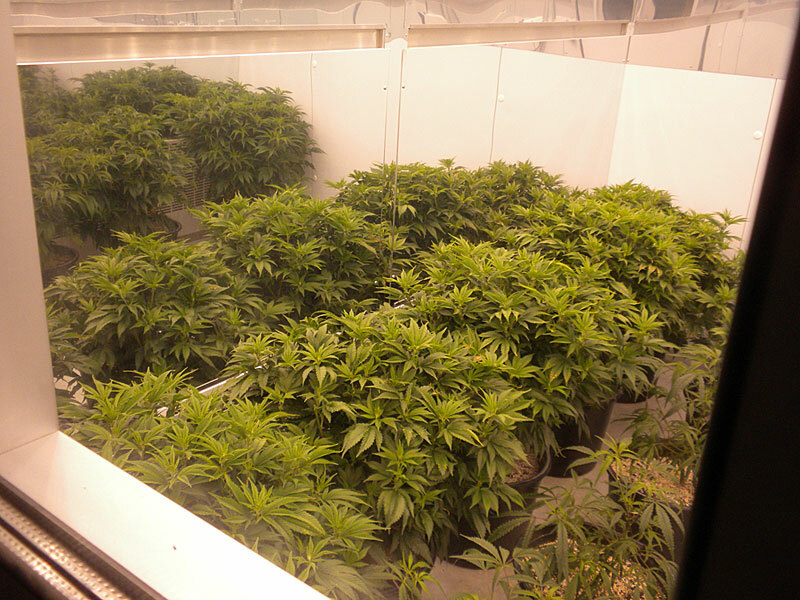 Marijuana plants at MedPharm Iowa’s grow facility. The Iowa House has voted to change the way a key chemical in medical marijuana sold in Iowa is measured, making it easier to manufacture the pills, creams and other products. The legislation does not significantly change the current limit on THC levels, but it would let physicians assistants and nurse practitioners recommend cannabis products as treatment for a limited number of medical conditions — plus paroled felons and Iowans with a terminal illness would be able to legally buy cannabis products if the bill becomes law. Representative Jarad Klein of Keota has been the point person on this issue for House Republicans. Republican Representative Joe Shipley of Fairfield suggested the bill should get rid of more limits and let Iowans get cannabis as treatment for any medical condition. Senators are working on a medical marijuana bill of their own and it’s unclear what policy changes may win approval this year.